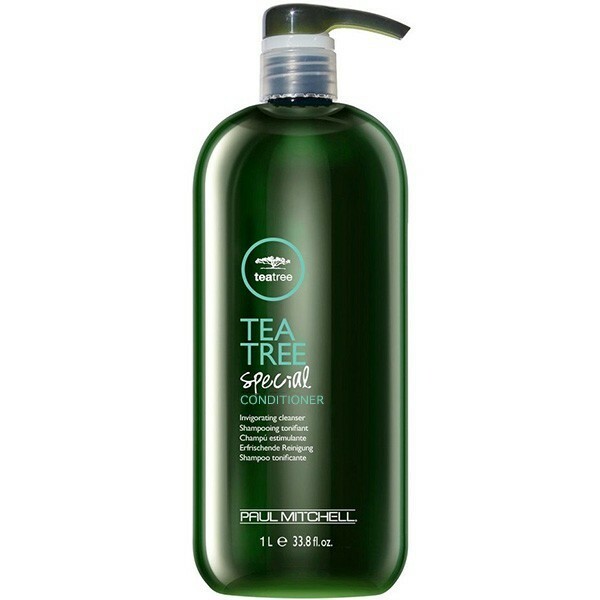 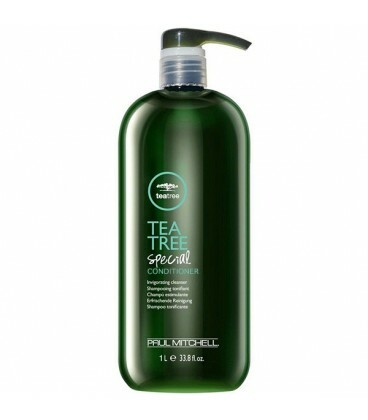 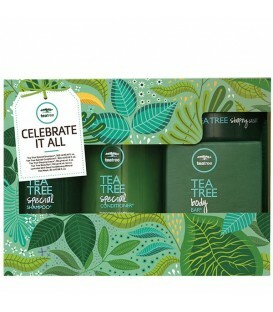 Keep hair healthy, manageable and soft with Tea Tree Special Conditioner®. 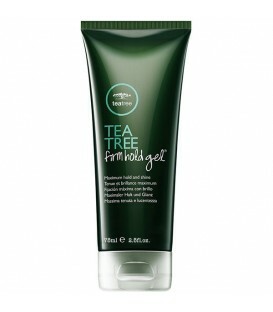 This soothing formula contains natural ingredients like tea tree oil, lavender and mint that leave you feeling refreshed while restoring essential moisture and nutrients to strands. 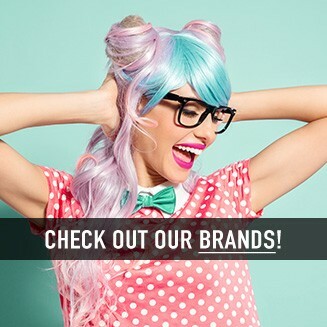 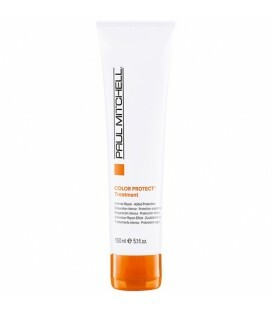 Light enough to use daily and great for detangling.